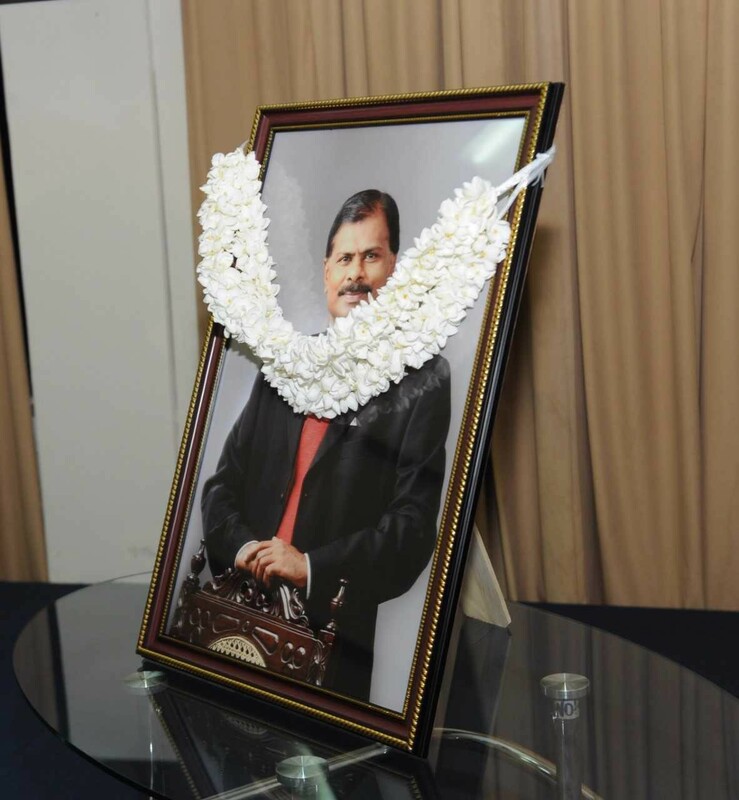 Late Prof Uditha Liyanage’s contribution to the marketing fraternity was honored and appreciated at a commemorative ceremony organised by Postgraduate Institute of Management Alumni Association (PIMA) in collaborations with Chartered Institute of Marketing (CIM) Sri Lanka Branch and Sri Lanka Institute of Marketing (SLIM). 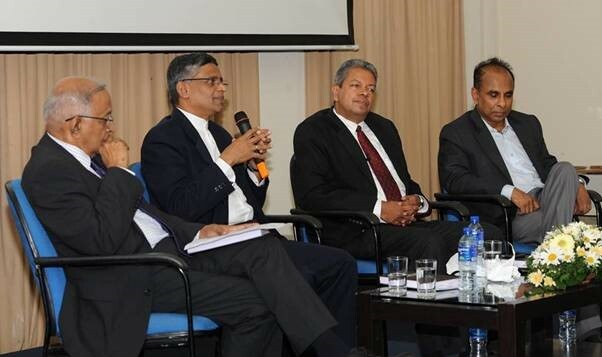 Following the key presentations, a panel discussion took place moderated by Prof Ajantha Dharmasiri, Director and Chairman of the Board of Management, Postgraduate Institute of Management (PIM), with Eardley Perera, Founder Chairman of CIM Sri Lanka, Asanga Ranasinghe, CIM Sri Lanka President and Deepal Sooriaarachchi. Prof Dharmasiri defined late Prof Liyanage as a legend and ‘Sage of our Age’. 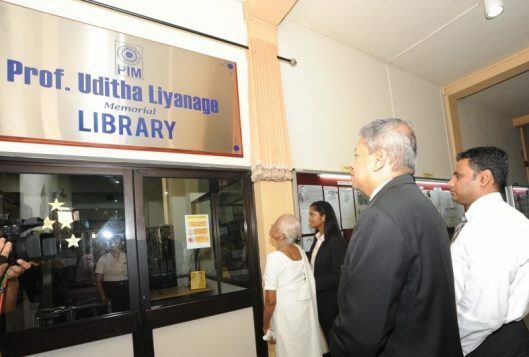 The library of PIM was re-named as the Prof Uditha Liyanage Memorial Library. Sriyani Liyanage and Chathuri Liyanage, beloved wife and daughter of late Prof Liyanage attended the commemoration along with a gamut of marketers and past and present PIM students.